Led Zeppelin’s the Immigrant Song, The Ocean and Kashmir done in a whole new xylophone way. Jimmy Page was impressed enough to share this on his Facebook page. 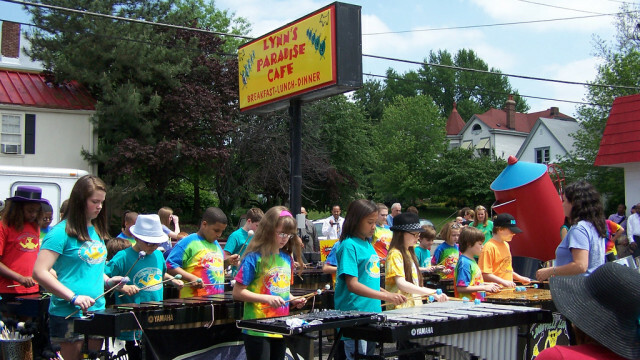 The Louisville Leopard Percussionists is a non-profit organization offering extracurricular music opportunities to local children aged 7 to 12 at little or no cost. Here are more great “Crazy Kid Covers” that we’ve found.